November 12, 2017 in expat life, Expat Life in Doha, expat wives, expats leaving, Irish Emigrants Abroad, Irish expat Mammy, Irish families Abroad, Uncategorized. May 11, 2017 in Irish Emigrants Abroad, Irish families Abroad, Property market Ireland. November 30, 2016 in English School in Qatar, Expat Kids, expat life, Expat Life in Doha, expat wives, Irish Emigrants Abroad, Irish expat Mammy, Irish families Abroad, Uncategorized. 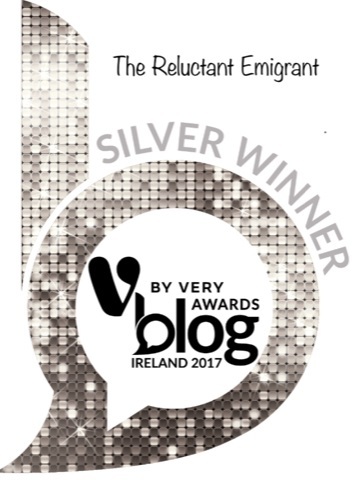 October 20, 2016 in Irish Emigrants Abroad, Irish expat Mammy, Irish families Abroad, Pork Middle East, Uncategorized. March 22, 2016 in emigration, Irish families Abroad.